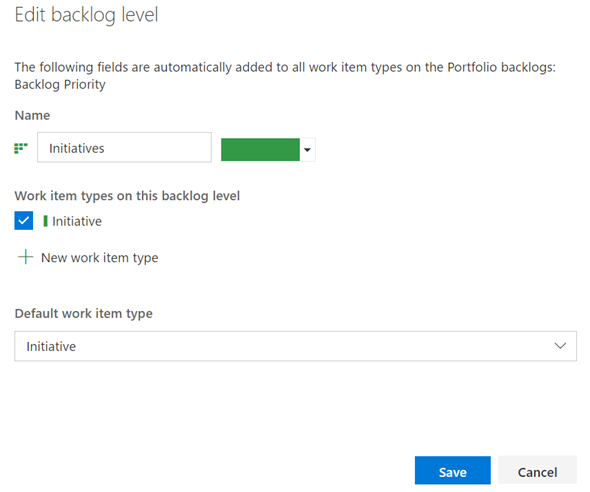 Starting with the March 8th release, you can now define additional levels and assign either an existing or a new Work Item type to that backlog. This allows you to create additional Portfolio-level backlogs, beyond the Epics and Features backlogs that you get out of the box. 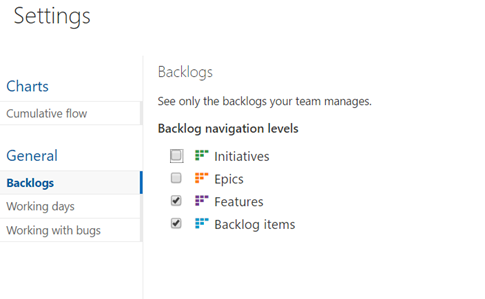 Organizations use Portfolio backlogs to organize their backlog under various business initiatives and user scenarios. 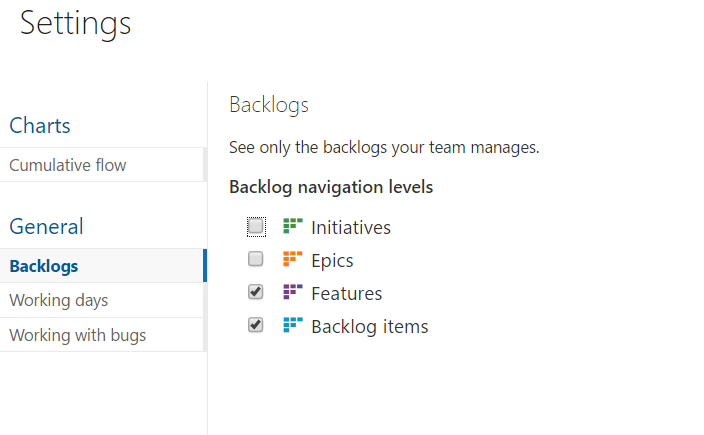 They allow you to get a hierarchical view of the work defined in lower-level backlogs, including the ability to see work performed across teams. You can drill down or start from the bottom and get an understanding on how a story rolls up to a business initiative. Customize your work item to fit your team’s needs. 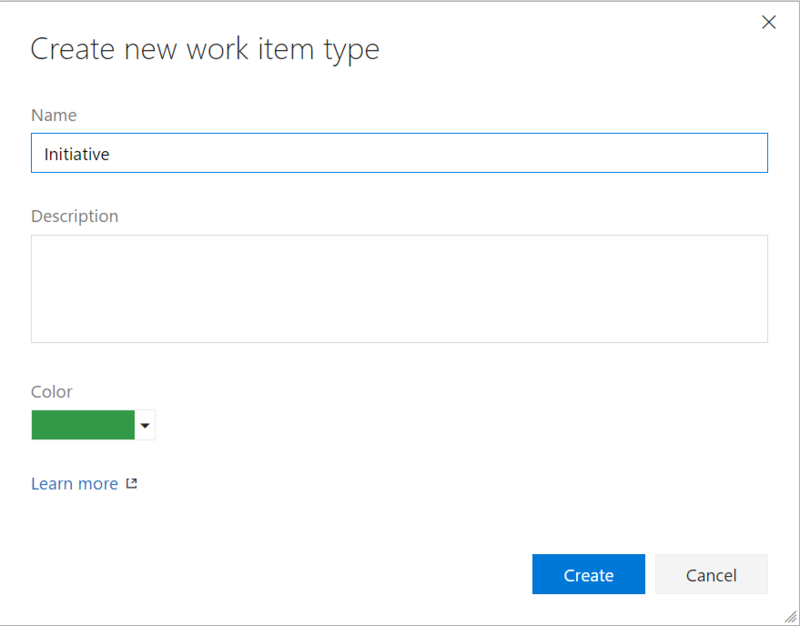 Now, create a new team project, or switch a team project to use your inherited template. 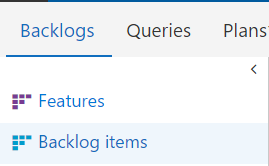 You can’t add the Bug work item type to any backlog level. 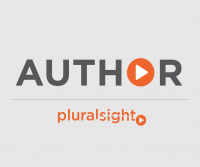 Instead, the system allows each team to decide how they want to manage bugs. Hi, When will this be available on Team Foundation Server? I am using Agile template which has WIT as “Issue” but I am unable to add it to portfolio or requirement level. Do you know how to do that?